If an awards show airs but nobody tweets about it, did it really happen? The answer is an absolute no. Why? Because apparently, as a society, we can no longer experience a televised event without a slew of spur of the moment opinions on it. Especially, when those opinions are coming from the award show attendees or you know, or really, their peers, themselves. Typically it's the ones who don't attend that send out the best material for us to laugh or swoon or gawk at because they have a lot more time on their hands to do so. 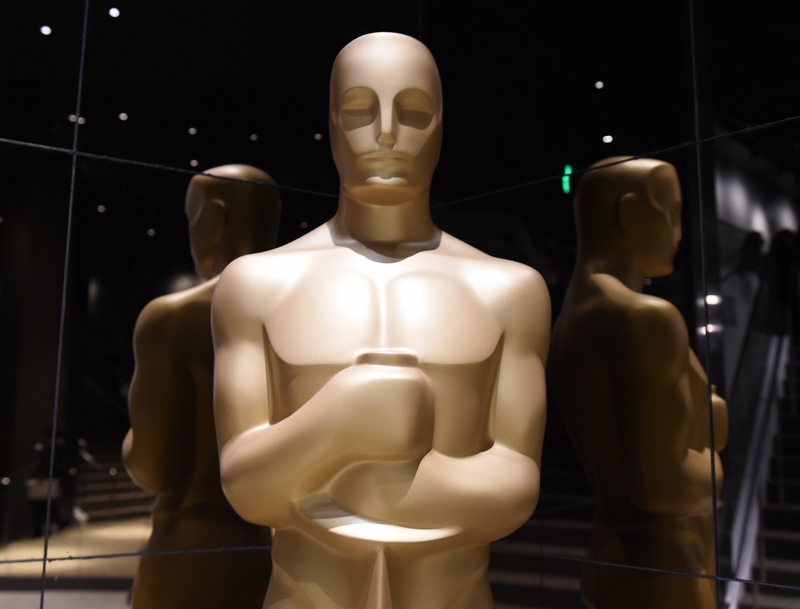 Which is why these particular celebrity tweets about the Oscars are as on point as they are. With that in mind, let's all observe a moment of silence for Anna Kendrick who is at the real live event and probably won't be able to tweet her amazing sarcastic quips as frequently as she would like to. I know, I get it, I'm just as bummed as you are. But, we should be fair. There are others doing a bang up job of entertaining us on social media even if they aren't as spirited as Kendrick may have been. Still, they're making us divert our attention from the small screen to the even smaller screens on our laptops and so, we've rounded up those celebs and their commentary below. The New "Mom Left You An Encouraging Note In Your Lunch Box"
Sarah Is Us. We Are Sarah.